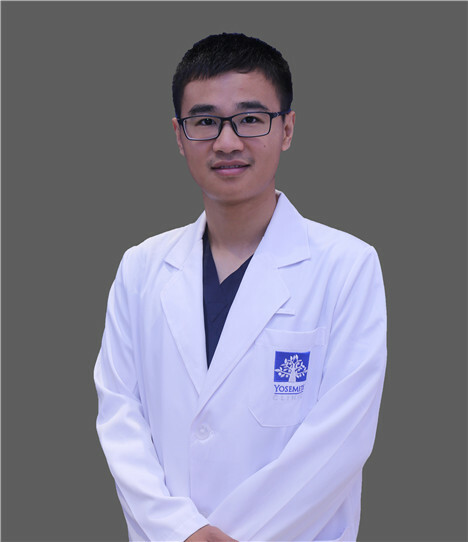 Dr. Ge Heng'an graduated from Nanjing Medical University and achieved master's degree of clinical medicine. He is now studying in Tongji University working for PhD of Sports Medicine under the tutelage of Prof. Cheng Biao . To date, he has participated in hundreds of surgeries of Sports Medicine. Moreover, he has published 5 first or total author SCI papers. He is good at diagnosis and treatment of joint disease, including knee meniscus tears, anterior/posterior cruciate ligament ruptures, gluteus contracture and so on.